Bernard Agius is particularly passionate about anything tech and disruptive. 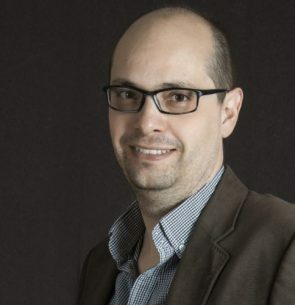 He leads the Malta Communications Authority’s business innovation arm and is responsible for the development and implementation of initiatives aimed at growing digital business activity in Malta. Before joining the MCA Bernard headed the Maltese information society programme coordinating initiatives addressing ICT take-up, digital inclusion and digital competence.